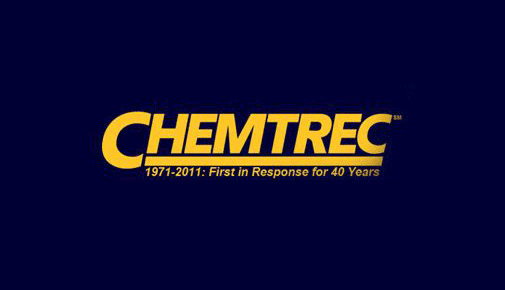 For any emergency involving Cyanco products, please place a collect call to CHEMTREC at one of the following numbers. Our Safety Data Sheets can be found on our SDS page. To open that page now, click here. Click to download a PDF of our Wallet Card document.